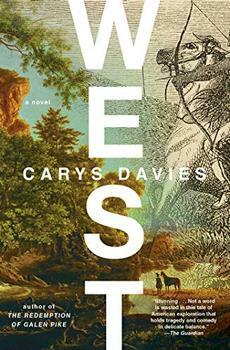 An exquisite, slender first novel set on the American frontier about a restless widower who heads west on a foolhardy and perilous expedition in search of unknown animals, leaving his intrepid young daughter behind to fend for herself at home. 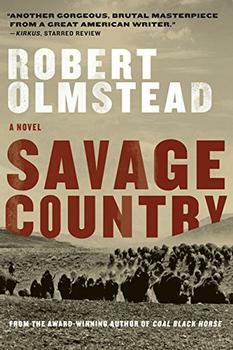 A gripping narrative of the infamous hunt which drove the buffalo population to near extinction--the story of a moment in our history in which mass destruction of an animal population was seen as the only route to economic solvency. And the intimate story of how that hunt changed two people forever.